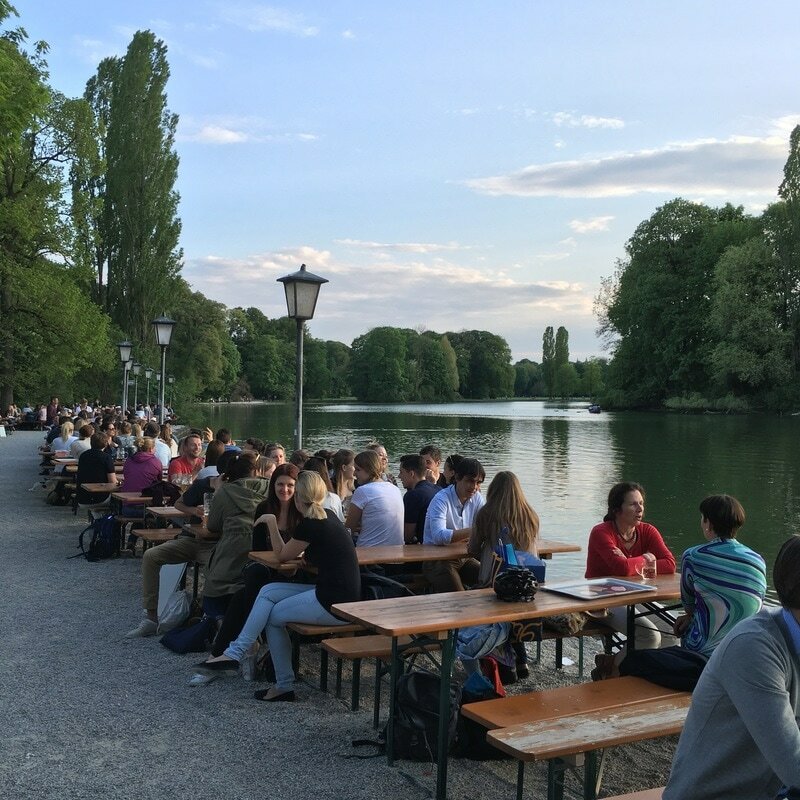 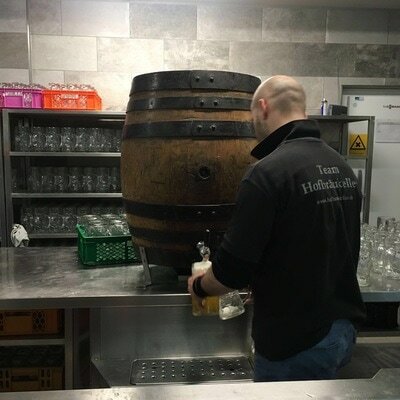 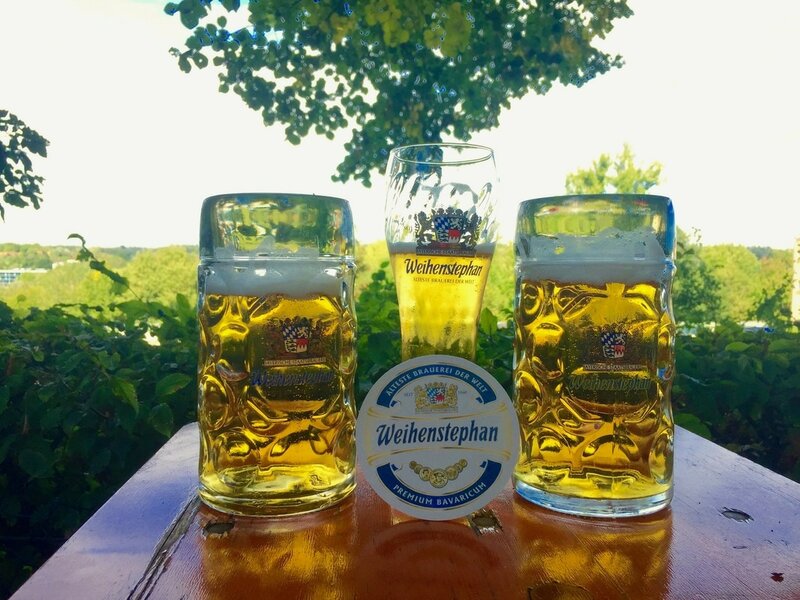 Come with us on a private Beer and Brewery Tour through the Bavarian capital to learn about local beer culture in the city rightly called, "The Beer Capital of the World." 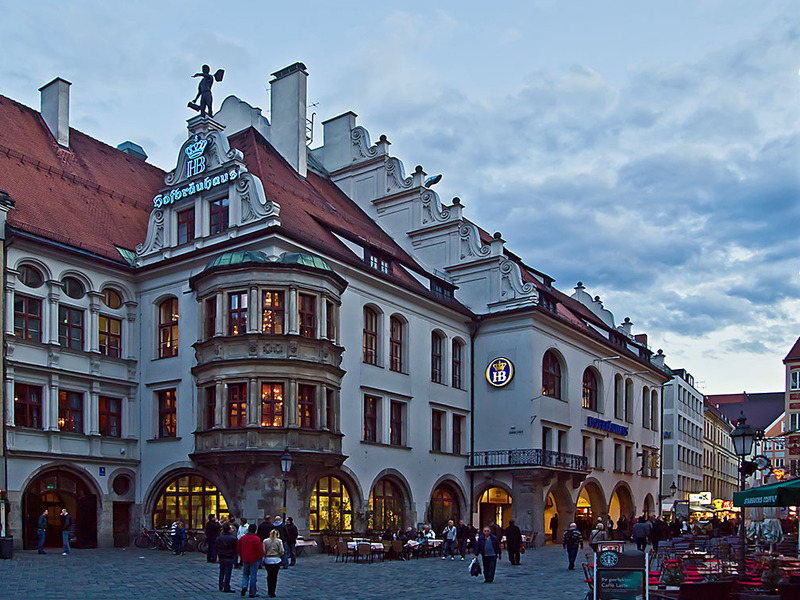 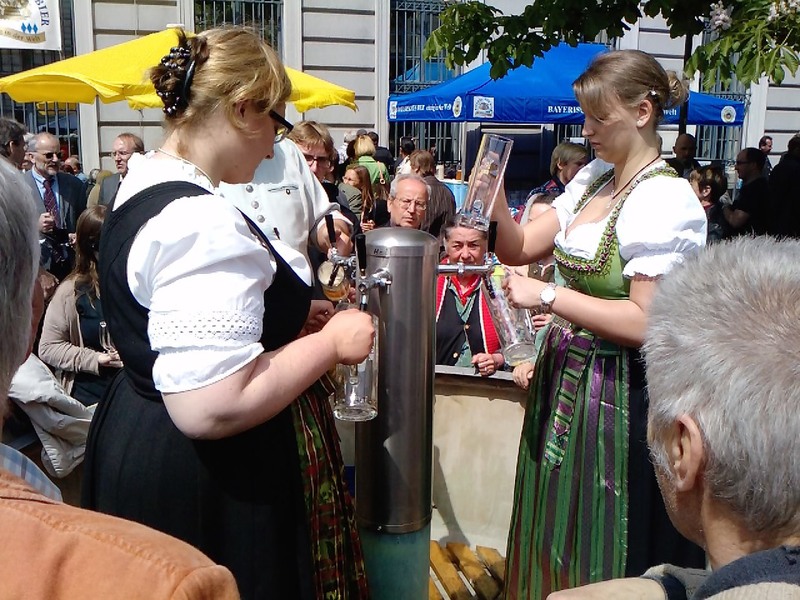 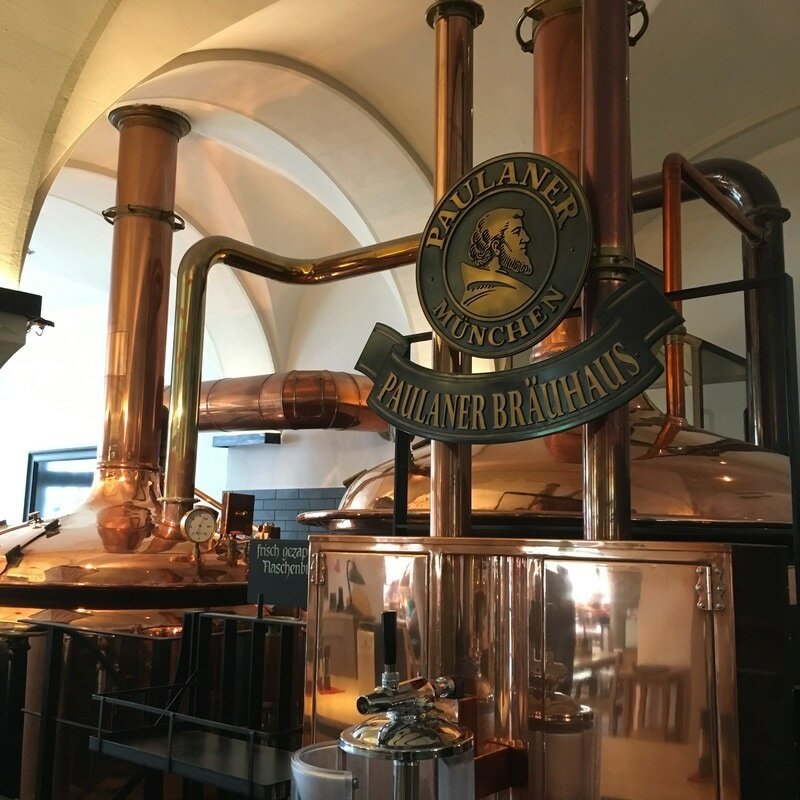 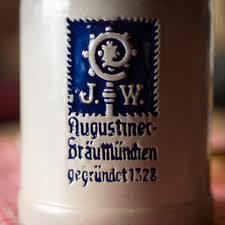 This tour examines the rich subject of beer and brewing in Munich and central Europe and it's impact on everyday life and culture. 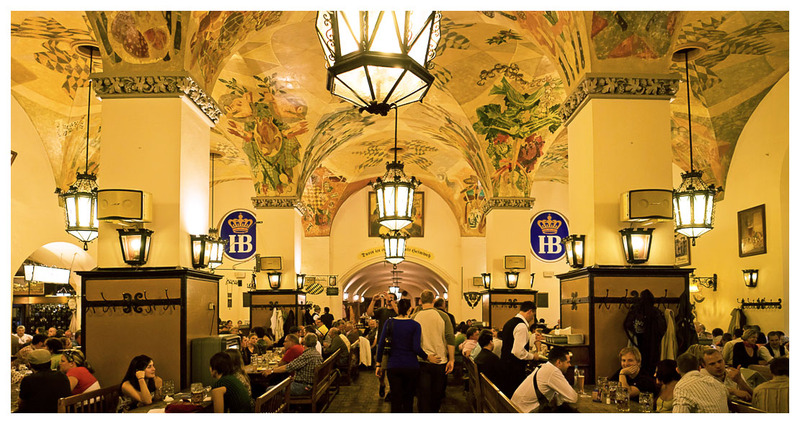 We provide extensive history on brewing and local beer styles, give in-depth tours inside local breweries, and bring you to locals-only beer halls and biergartens. 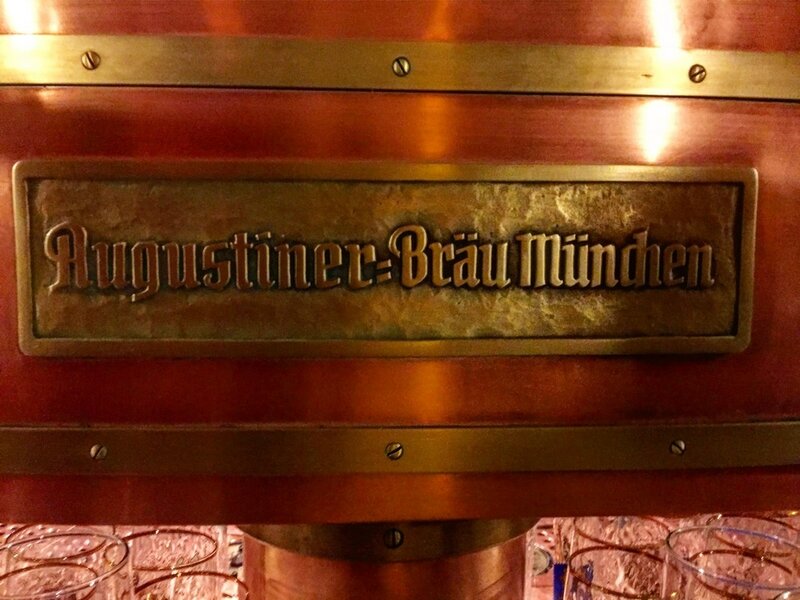 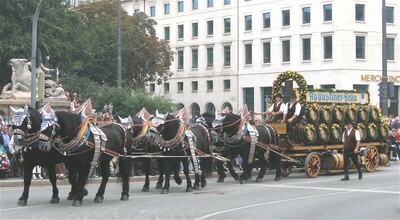 Tour prices start at €245 for a private Beer & Brewery tour in Munich for 2 people lasting 4 hours. €40/person extra for more than 2 people with transport, food and drinks included. 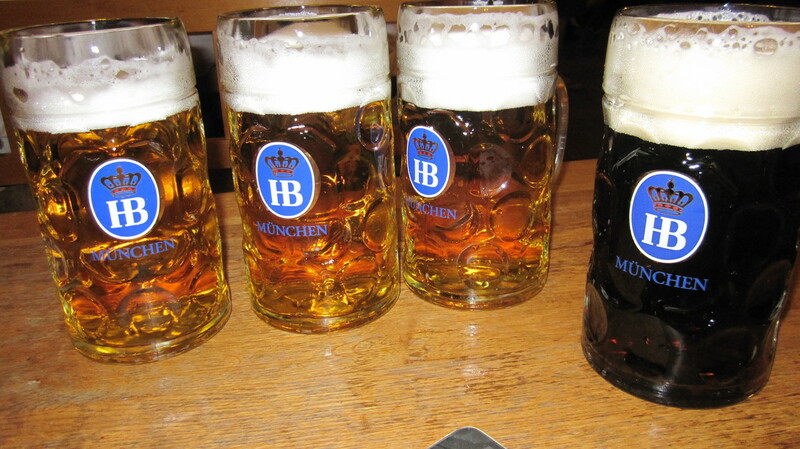 We also offer Half-Day, Full-Day and Custom Beer Tour Options. 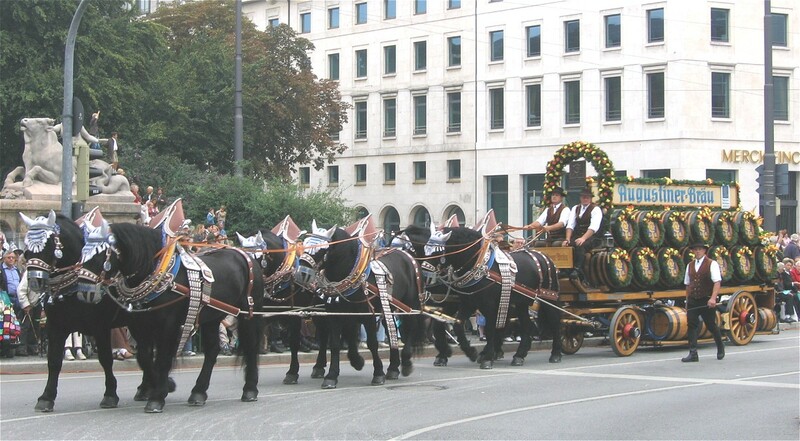 Perhaps you would like to take an excursion out of Munich to learn more? Then let us take you on a day-trip to explore the world's two oldest operating breweries, Weihenstephan and Weltenburg Monastery. Other brewery options include Andechs, Aying or many other great locations. We specialize in tours during Frühlingsfest (Spring Fest), Starkbierfest (Strong Beer Fest), Oktoberfest and other Local Festivals where we reserve seats and provide unforgettable cultural experiences on private or small group tours!